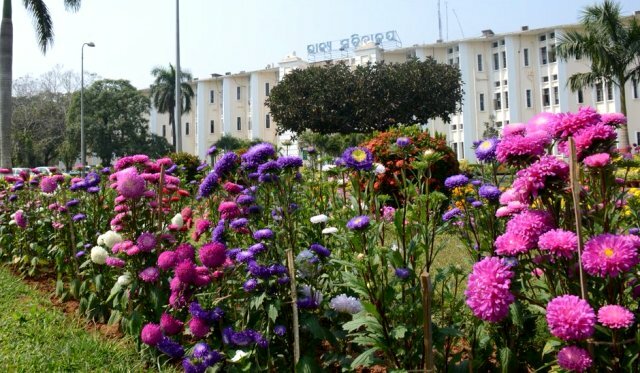 ONI Bureau: The Odisha State Secretariat will remain open on Republic Day (26 January) and 27 January for public to visit the flower garden on its premises. The general public will be allowed to enter its gates from 4 pm to 7 pm for two days to visit and enjoy the beautifully maintained gardens, the colours and fragrance of a wide variety of flowers. Besides, the people will witness the colourful lighting decorated for the Republic Day and water fountain inside the State Secretariat.